Most anti-malwares currently uses preventive measures against keylogging and keyloggers either via signature updates or by behavior based detections. The later method is more effective and at the same time normally produces false detections. So, usually antimalware products still rely more on signature updates than on behavior based heuristic and generic detections. Standalone antikeyloggers are also available which focuses on this aspect more efficiently. Zemana Antilogger is an efficient antikeylogger application, that has been offering quality protection for quite a number of years. It has been extensively tested by many organizations with all common and rare variety of logging techniques, which it effective blocks. It is really getting better day by day with each updates. 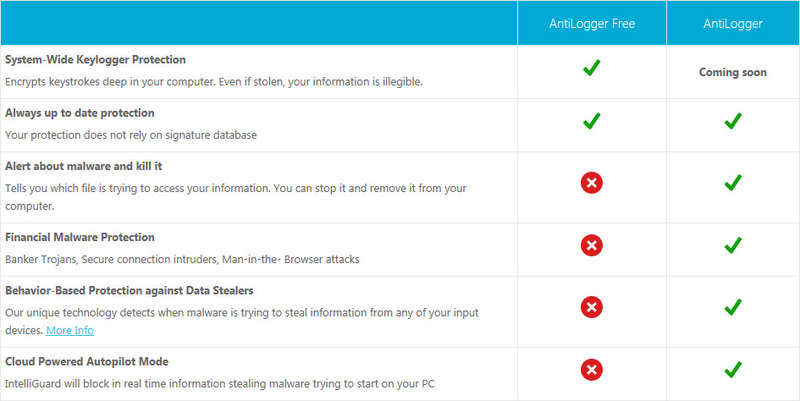 Zemana Antilogger used to be a paid only product worth $34.95. Very recently, Zemana has released (8th Oct) a free version with limited features. 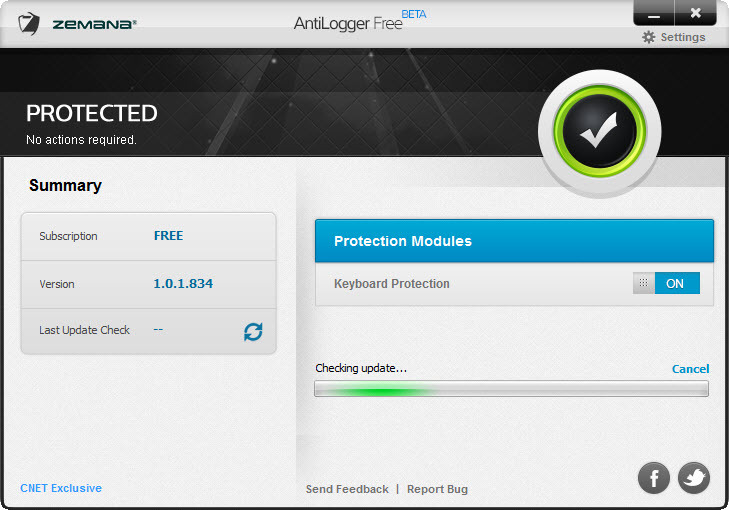 AntiLogger Free is a powerful application that protects your Windows computer from keylogger attacks. It encrypts your every keystroke deep into your computer’s core and delvers decrypted data directly where you are typing it. No one will be able to steal your information. All they are getting is as valuable as a shredded document. Keylogger attacks from identity thieves and criminals. The free version is now exclusively downloaded from CNet only. It’s a 2.9 Mb installer, digitally signed by Zemana Ltd. Installation is fast and clean. It requires administrative rights to run. 7.5 Mb of free space is required for the installation to continue. Desktop icon is created by default. After installation software will be launched and will stay in the tray. Tray icon will be changed when protection is disabled. Tray right click menu offers quick access to important program features. The software GUI can be launched with a single click on the tray icon. The GUI is uncluttered and offers no more features than the tray menu. Program settings can be accessed at the top-right of the GUI, where you can get the options to setup tray behavior, update offering types and proxy settings. 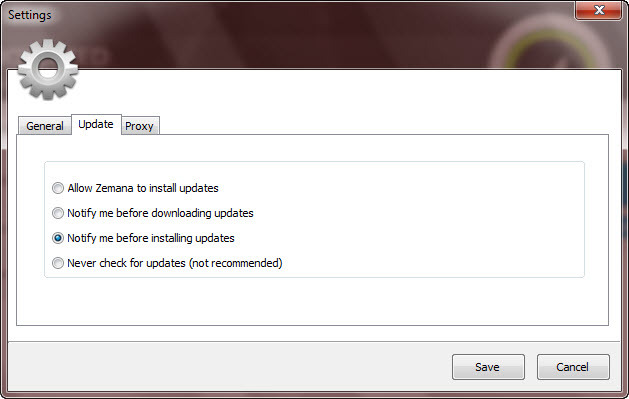 With the default settings it smoothly updates. Neither software installation or uninstallation requires system restart. The software is pretty light on resources. It consumes little memory at idle time. Free version, if you can’t afford the paid version or just want a basic but reliable keylogging protection. Although there is a beta tag on the software, neither on the product webpage, nor on the CNet webpage it is mentioned as a beta. I have contacted support for clarification and will update after getting a response. I got email confirmation that the software is indeed in beta. They have updated their webpage. So, you may not like to use it in its current state but give it a shot after the stable version is released. They are working hard to make the free version perfect. An update has already been released with some fixes.